Through the turbulent passage of time, graphic design?with its vivid, neat synthesis of image and idea?has distilled the spirit of each age. Surrounding us every minute of every day, from minimalist packaging to colorful adverts, smart environmental graphics to sleek interfaces: graphic design is as much about transmitting information as it is about reflecting society’s cultural aspirations and values. 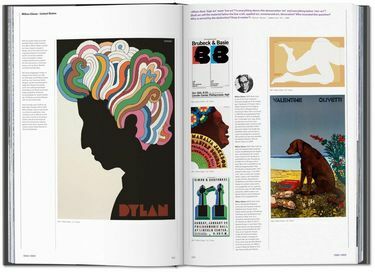 This second volume rounds off the most comprehensive exploration of graphic design to date, spanning from the 1960s until today. 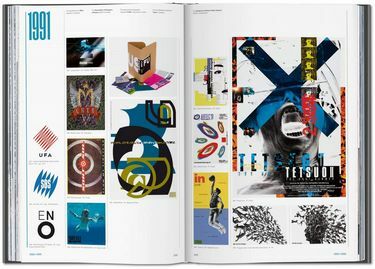 About 2,500 seminal designs from across the globe guide us in this visual map through contemporary history, from the establishment of the International Style to the rise of the groundbreaking digital age. 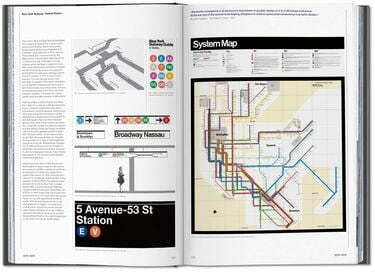 Around 130 key pieces go under the microscope in detailed analyses besides 120 biographies of the era’s most important designers, including Massimo Vignelli (New York subway wayfinding system), Otl Aicher (Lufthansa identity), Yusaku Kamekura (Nikon poster campaign), Paula Scher (Citibank brand identity), Neville Brody (The Face magazine), and Stefan Sagmeister (handwriting posters). 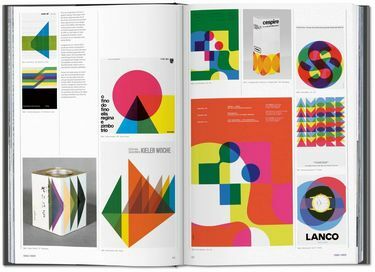 With his sweeping knowledge of the field, author Jens Muller curates the standout designs for each year alongside a running sequence of design milestones. 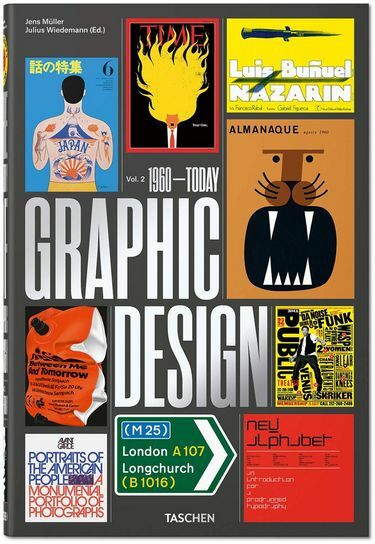 Organized chronologically, each decade is prefaced by a succinct overview as well as a stunning visual timeline, offering a vivid display of the variety of graphic production in each decade as well as the global landscape which it at once described and defined. This collection of important graphic works represents a long-overdue reflection on the development of a creative field constantly changing and challenging itself. 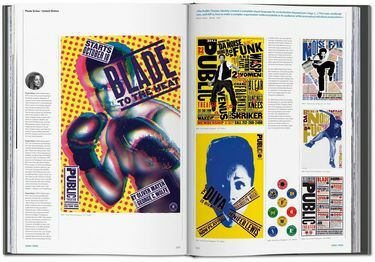 These key pieces act as coordinates through contemporary history, helping us trace the sheer influence of graphic design on our daily lives.